More than one in four Australians with tattoos say they regret, to some extent, getting a tattoo. PicoWay from Syneron-Candela is an advanced laser cleared by the US Food and Drug Administration (FDA) for a wide range of tattoos. PicoWay says it offers better results in fewer treatments than traditional tattoo removal tech for different skin types. 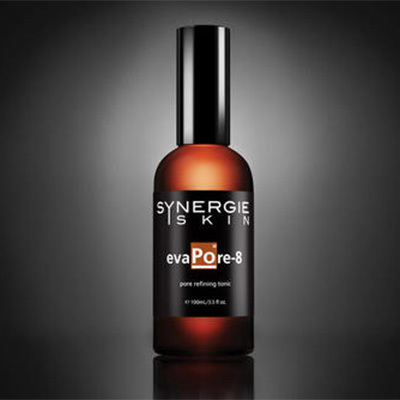 It offers ultra-fast delivery of concentrated, high-power energy to shatter even tiny ink particles, making it easier for the body to clear the tattoo ink. PicoWay’s ultra-short pulses also optimise the delivery of energy to the targeted ink particles ensuring the ink is effectively treated, while the least amount of heat gets transferred into the skin. 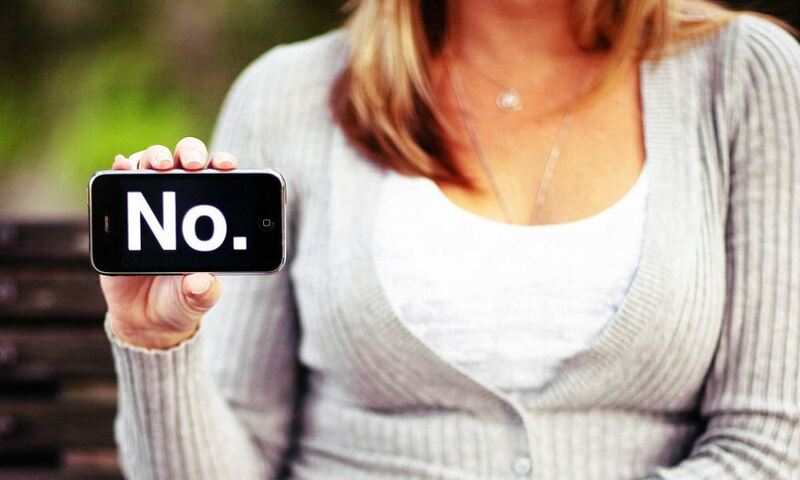 As PicoWay’s pulses are fast, a patient will feel minimal discomfort throughout the procedure. Since each treatment typically lasts for less than 20 minutes, a patient can easily schedule an appointment during a lunch break, after which they can get right back to their regular schedule. The system has an innovative three-wavelength – 532nm, 785nm and 1064nm picosecond laser – with both full-beam and fractional capabilities. Its unique mode of action is based on delivering ultra-short picosecond pulses of energy to the tissue. These bursts of energy create a photoacoustic impact which breaks up the target pigment into smaller, more easily eliminated particles. New generation picosecond lasers such as PicoWay offer salons, spas and clinics the opportunity to treat their clients’ skin, particularly Asian clients’ skin, more safely and effectively, according to a leading Taiwanese dermatologist. 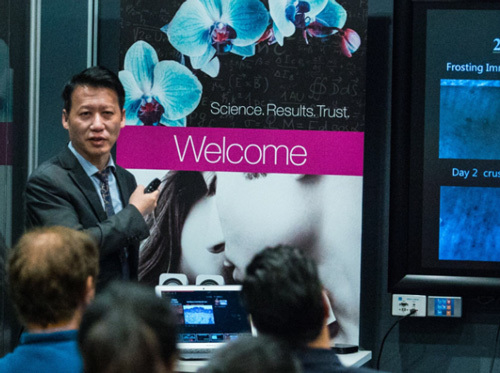 In Australia to conduct PicoWay laser training workshops for Syneron-Candela, Dr Carl Kuo Liang Cheng said many Asians in Australia currently only visit salons and clinics owned and staffed by Asians, while many Caucasians only visit salons and clinics owned and staffed by Caucasians, and it was time to change this behaviour. 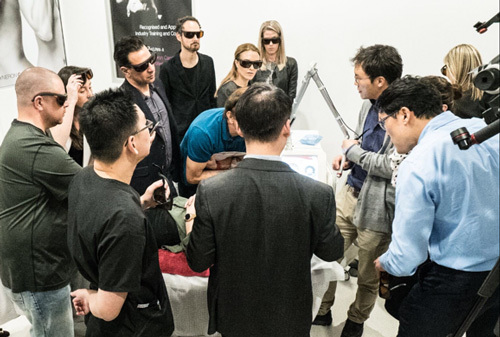 “Both Caucasian and Asian laser operators need to learn to treat both types of patients – particularly Caucasian operators, as the number of Asians in the country is growing,” he said. Nonetheless Dr Cheng readily acknowledges that Asian skin is generally more difficult to treat with a laser than Caucasian skin. Dr Cheng said picosecond lasers (which deliver ultra-short pulse bursts of energy to the skin in trillionths of a second) can remove pigmentation without any thermal reaction making them much safer for all skins – but particularly so for Asian skins which are genetically predisposed to “active melanocyte function”. Apart from the difference in skin types, Dr Cheng also pointed out that the treatments sought by Asians and Caucasians tend to differ. He stressed that the problems facing Caucasian skins were largely caused by sun exposure and can thus be largely avoided, or at least delayed, with suitable protection. However he stressed that laser professionals are now able to treat all of the aforementioned problems – with the right laser and training. 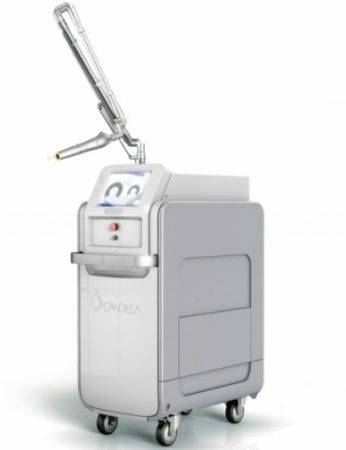 Syneron-Candela Australia marketing manager Mike Reid said the company customises its training for all its lasers to suit each salon’s “required needs based on patient demographics”. In addition, the company provides PicoWay salons and clinics with a Quick Reference Guide to enable operators to choose the appropriate settings to safely and effectively treat Caucasian and Asian skins. “The effective use of laser is simply a matter of having the skills, experience and confidence to accurately predict the result of the treatment while you’re doing it,” said Dr Cheng. We have seen excellent results on standard tattoos with greater clearance, fewer treatments and less side effects than traditional nanosecond laser treatment. For tattoos that were previously unresponsive to nanosecond laser treatment and for green tattoos, treatments with the PicoWay are showing significant improvement. Additionally, there are dramatic results after even one session to treat yellow and red and cosmetic tattoos. 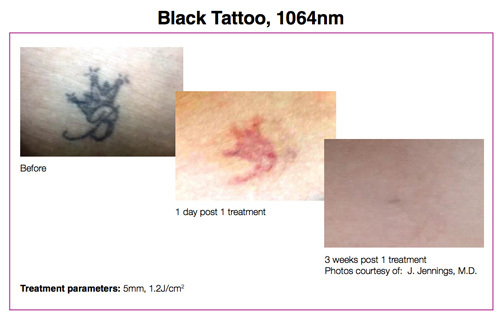 With the choice of both the 532nm and 1064nm wavelengths, we are able to treat almost all colours of tattoos. 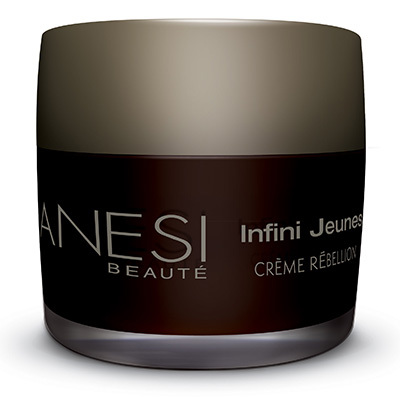 There is also consistent and striking improvement of pigmented lesions with only one treatment. The PicoWay has the ability to comprehensively treat a wider variety of tattoo colors and also a broader spectrum of pigmented lesions in any skin type and colour. I use the 532/1064 nm (Resolve fractional handpiece) for rejuvenation, especially for the male face. 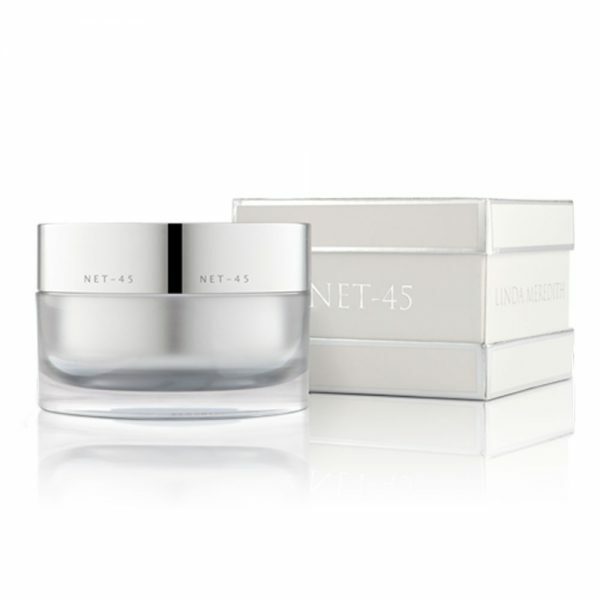 It is very effective for nevus of Ota and nevus of Ito, post in ammatory hyperpigmentation and post-sclerotheraphy hyperpigmentation. The PicoWay Nd:YAG laser allows us to treat a broader range of skin types and a wide array of tattoo ink colors. With the ultra-short picosecond pulse duration, there is less discomfort during treatment and faster healing. Professional and multicolored tattoos are cleared in far fewer treatment sessions than with conventional Q-switched lasers. – Dr Arielle Kauvar, director, New York Laser and Skin Care; Clinical Professor of Dermatology, NYU.